LOCAL BOBTAIL DELIVERIES IN 50 MILES RADIUS! We are always looking for the best and brightest in the industry! With over 20 years of combined experience in the transportation industryElite Staffing Team is here to help you find the right job for you! Elite HR Logistics partners with companies ranging from private fleets to nationwide distributors to offer you long term temp to hire positions with flexible hours and competitive pay. With our services, you will always have work and with a steady paycheck! Whether you are looking for a local driving job or looking to go over the road; we have it. Here at Elite we know it can be difficult to find a company that offers drivers what they need. We will work with you to understand your individual needs and goals, and to understand what is you are looking for in a company, whether you are focused on family time or just looking for a steady position. With our combined experience we know what it takes to build a career, and will help you to build on your skills so that you can perform at any level expected from your employer. 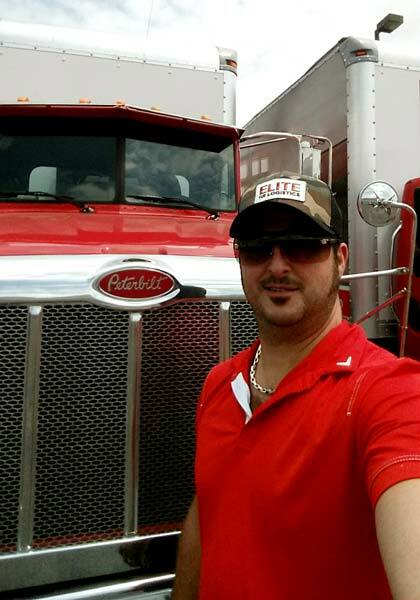 Elite is first and foremost committed to the safety of each and every driver we employee. There will never be forced dispatch and we will always ensure you are safe and in compliance with all DOT and Labor Laws before we place you with any company. Elite HR understands the diversity in the transportation industry, so our staff is available 24/7 to answer any questions you may have or to help you to work through any obstacles you may encounter while working for us. Give us a call and see what goals we can help you to accomplish, most important find the home you are looking for.